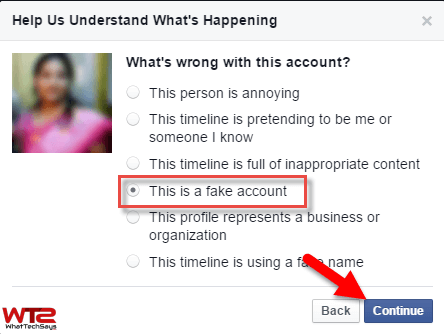 In this tutorial, I am going to show you, how to delete fake Facebook account on my name. I think this tutorial is very important, especially for girls, because in these days some bad guys are creating fake accounts on Facebook as well as other social networking sites and posting vulgar and dirty posts and photos. 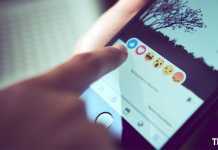 The fake account creation is a common problem in Facebook because it is the best social networking website as well as obtained the number 2 position worldwide according to visitors. It connects us with our friends, family who are far away from us. You can’t search a people locally but it is easy to get him or her on Facebook. 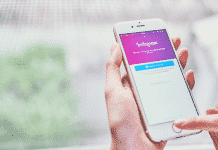 If you are uploading a lot of images of yours and if you have some enemies, then they could create fake Facebook accounts and make your social profile unsocial by doing bad activities on it. Facebook claims that it removes fake accounts, but there are many fake profiles exist on it. So it is our duty to stop such type of bad activities by removing the accounts. Follow this tutorial to learn how to remove a fake Facebook account. 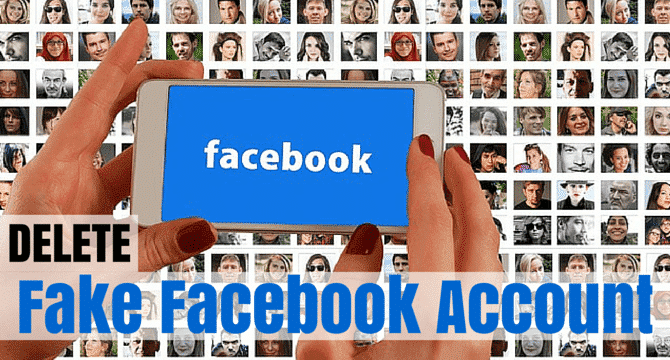 How to Delete Fake Facebook Account? There are many Facebook accounts who posts inappropriate contents and these accounts are generally fake profiles. There is a web tool to identify fake accounts on Facebook; try it and see the results. Let’s start the tutorial. 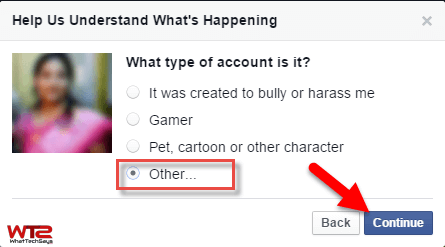 1) Open the web browser on your computer and navigate to the profile which you want to delete or remove from Facebook. 2) Click on the three-dotted menu on the right side of the profile and select “Report” option from the drop-down menu. 3) You’ll get a popup report window with few options. 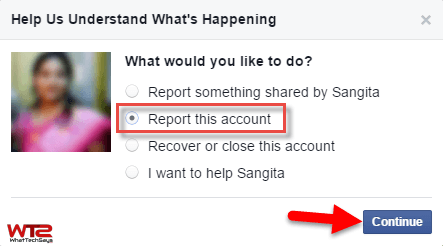 From here, select “Report this account” option and click on “Continue” button. 4) In the next window, it’ll ask, “What’s wrong with this account?“. From here, select “This is a fake account” and click on “Continue” button. 5) Now, it’ll ask you for the account type. Select “Other” option and click on “Continue” button. 6) This is the final action you have to do. First click on “Submit to Facebook for review“, then Block the account and finally click on “Hide all from XYZ“. After doing all these options click on “OK” button. This is all about how to delete fake Facebook account. If you want to remove or delete a fake profile quickly, the tell your friends to do the same procedure you did. It’ll create more possibilities to remove that account quickly. Suppose, you don’t have a Facebook account, but someone is using your email ID or phone number or anything else to impersonating you, then you can also complain about it. >>Click here to Report an Imposter Account. 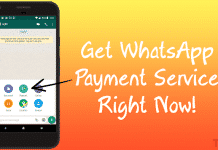 Just follow the above like and select the necessary option according to your requirements. After that fill a form and send it to the Facebook. That’s it. In this way, you can easily delete fake Facebook account, even you don’t have an account.